The adidas Yeezy 350 Boost “Moonrock” is officially the next adidas Yeezy 350 Boost colorway to drop, which was confirmed by Kim K during her live stream. This “Moonrock” version of the adidas Yeezy 350 Boost is dressed in a Grey-toned base that is built with adidas’ Primeknit through the one-piece upper that includes canvas detailing on the heel tab. Other details include the leather circle with the “YZY” imprint, all sitting atop a Boost cushioning that provides for a comfortable ride. 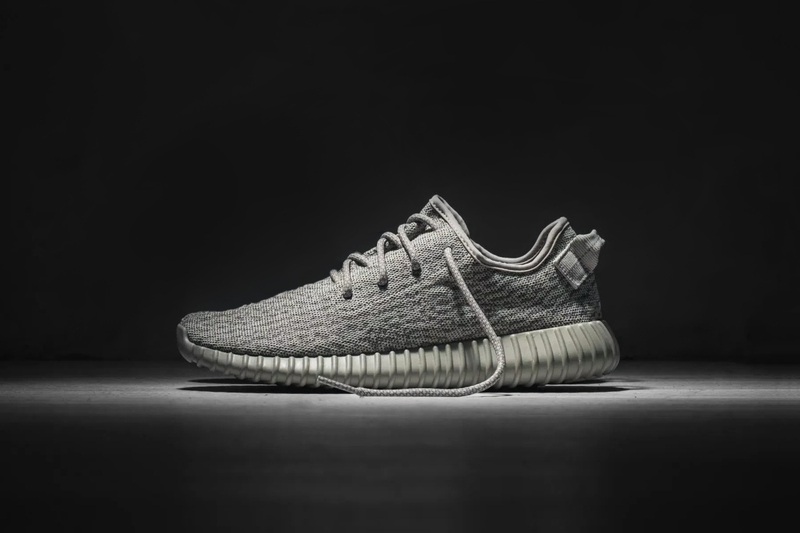 Kanye West’s next release is the adidas Yeezy 350 Boost “Moonrock” that is set to launch on November 14th, 2015 at select adidas Originals retail stores, including adidas.com. The retail price tag is set at $200 USD. P.S. All the stores that will be carrying the “Moonrock” Yeezys is on Page 2. UPDATE: Here is a last look via Wish and Hypebeast of the adidas Yeezy 350 Boost “Moonrock” that debuts tomorrow, November 14th at select adidas Originals retail stores, and online here.